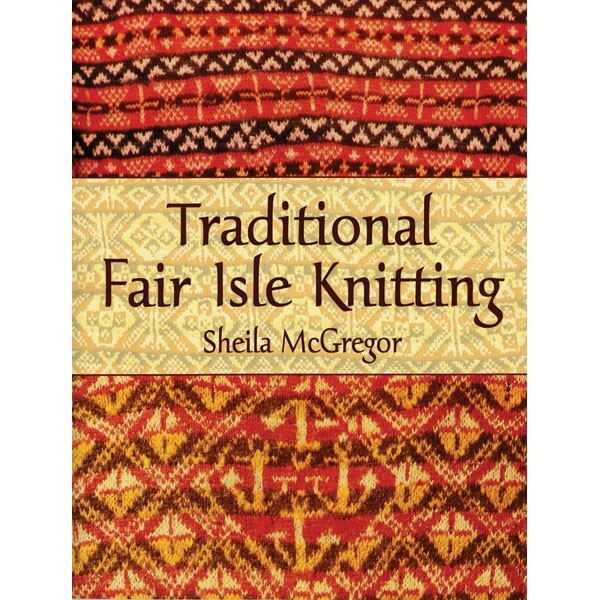 This is an altogether wonderful book containing historical and technical information, inspiring photos of traditional garments, and - almost the best part - 900 traditional Fair Isle charts, which are arranged according to height. So, if searching for a chart to fit a specific yoke segment, just dial up the motifs that have the appropriate number of rows-- indispensable for designers. Softcover.